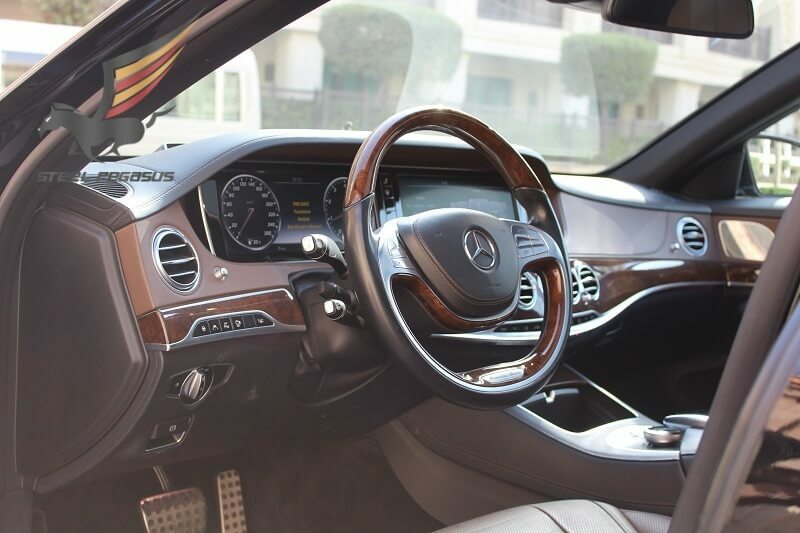 The S-class has always been synonymous with luxury, indulgence, and wealth, and it doesn’t disappoint. In the sedan, buyers can choose either a 449-hp 4.7-liter twin-turbo V-8. The all-new Mercedes-Benz S-class aims to continue the plush four-door saloon’s traditional dominance of the global luxury car market with a technological tour de force that combines comfort, space, efficiency, safety, quality and connectivity. 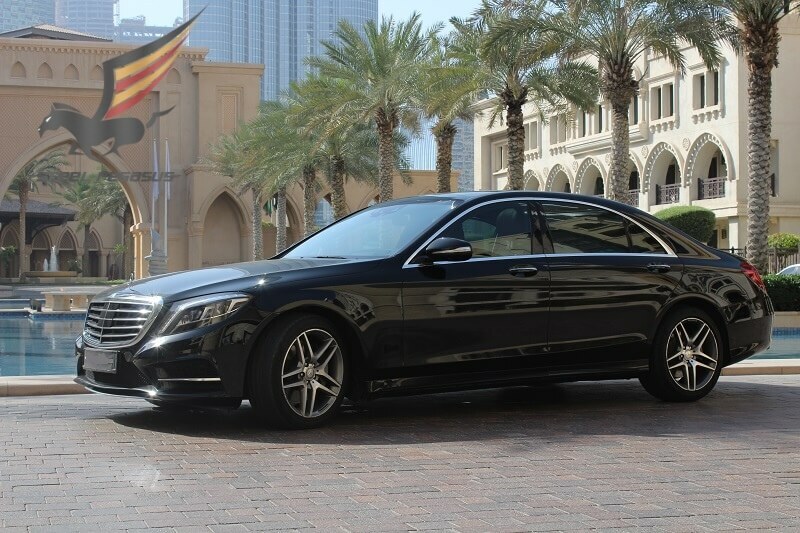 Rent Mercedes-Benz S in Dubai in different color. Mercedes has increased the amount of lightweight materials used in the construction of the new S-class in a bid to shed weight; the entire outer skin, including the roof, is now made out of aluminium, while the internal structure uses a higher percentage of hot formed multi-gauge steel in a move that sees a reduction in kerb weight among some models.